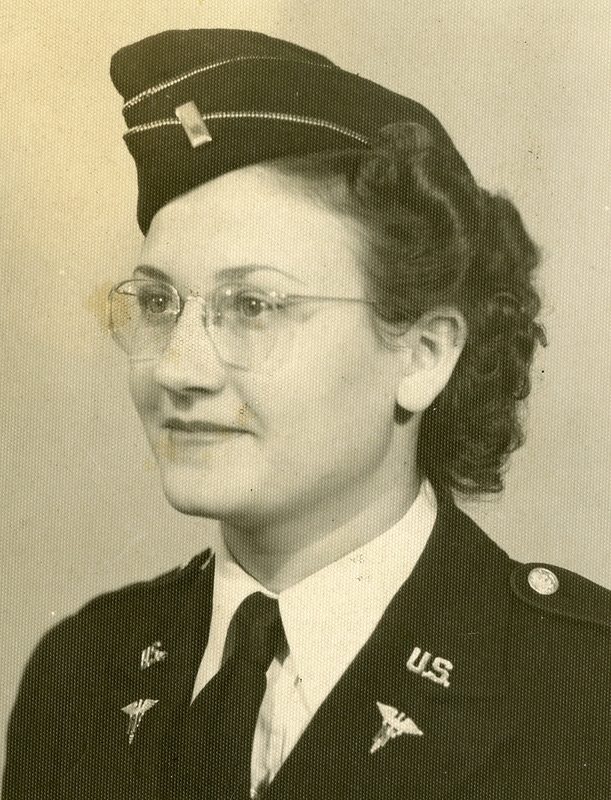 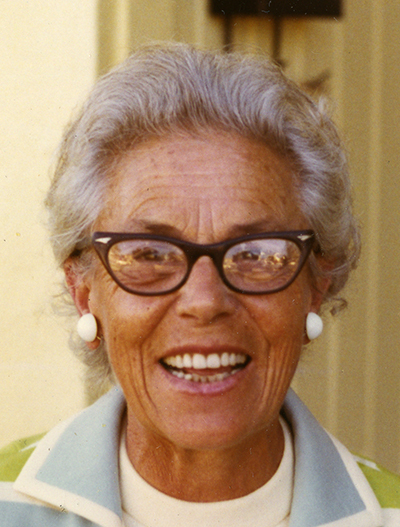 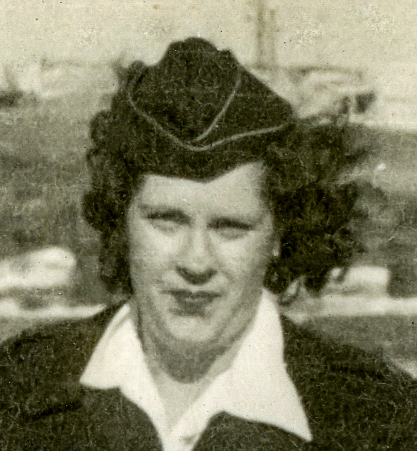 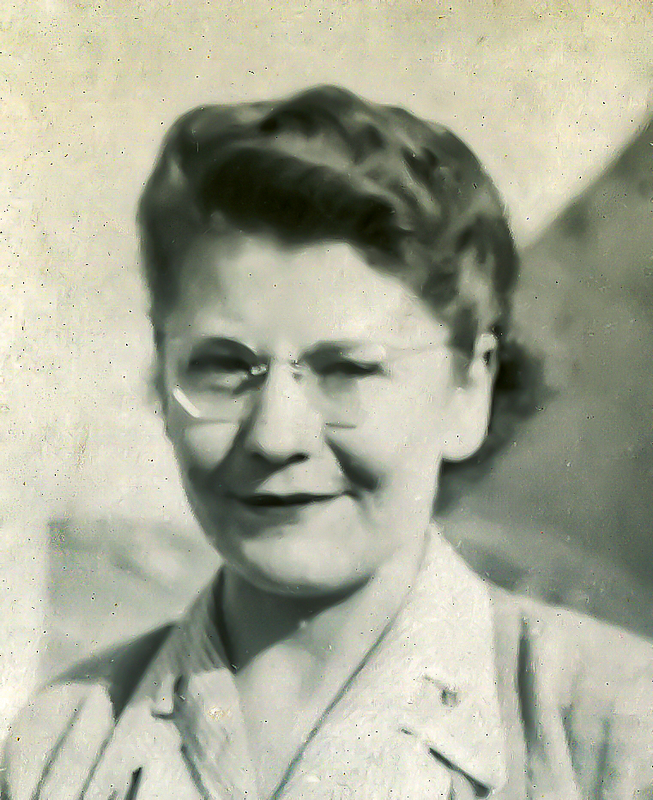 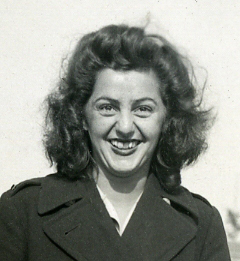 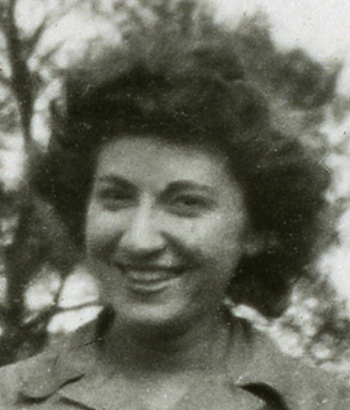 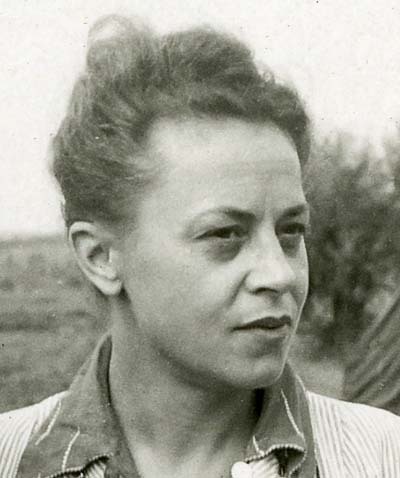 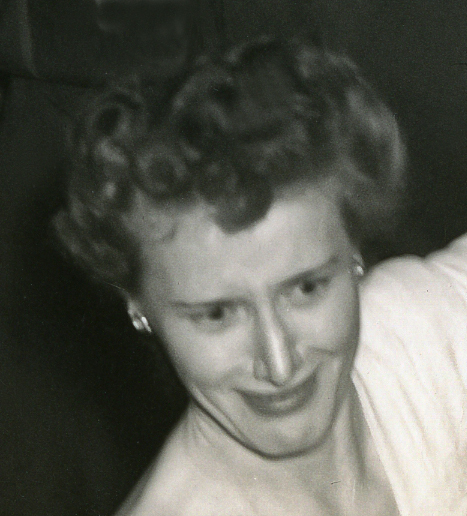 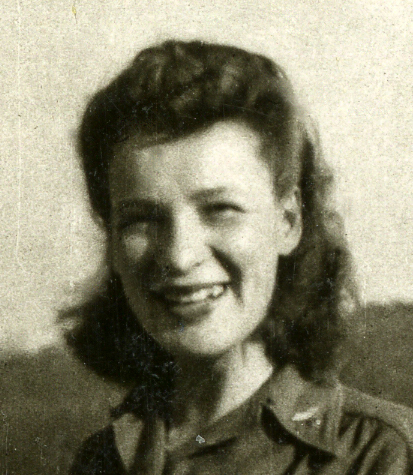 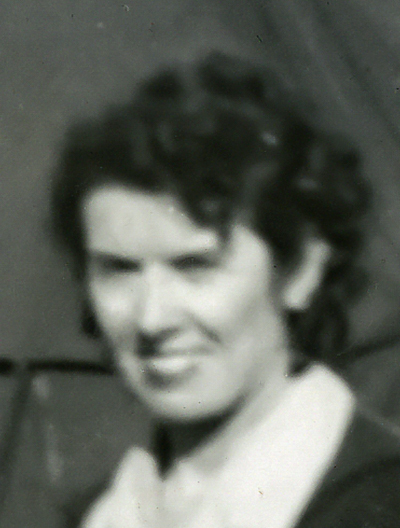 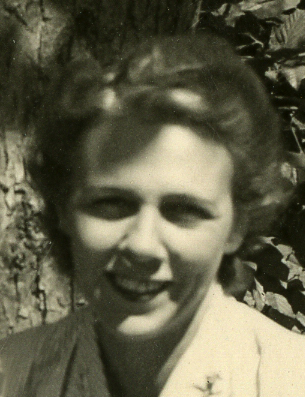 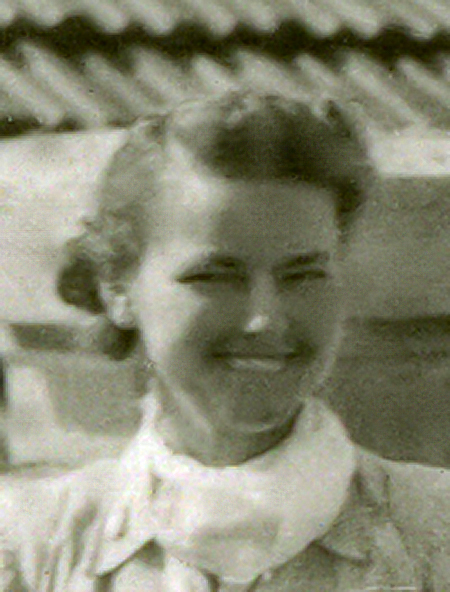 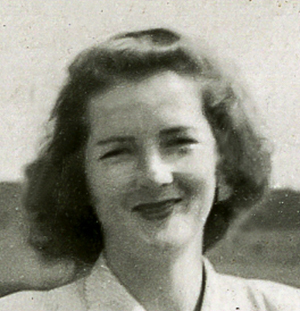 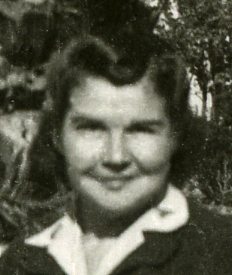 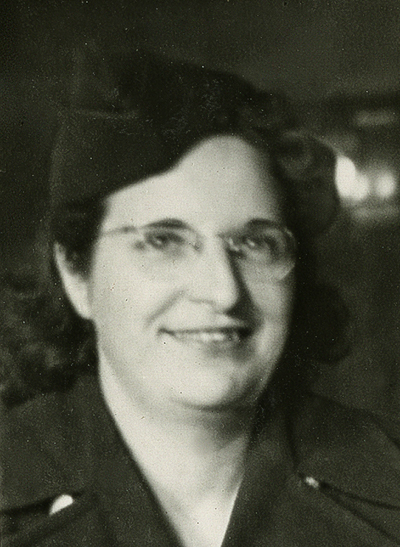 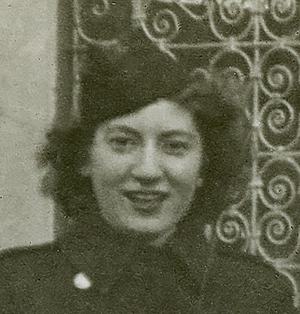 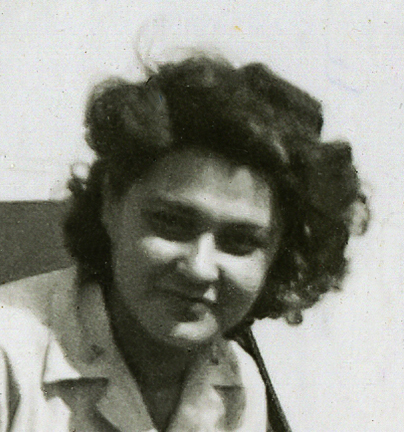 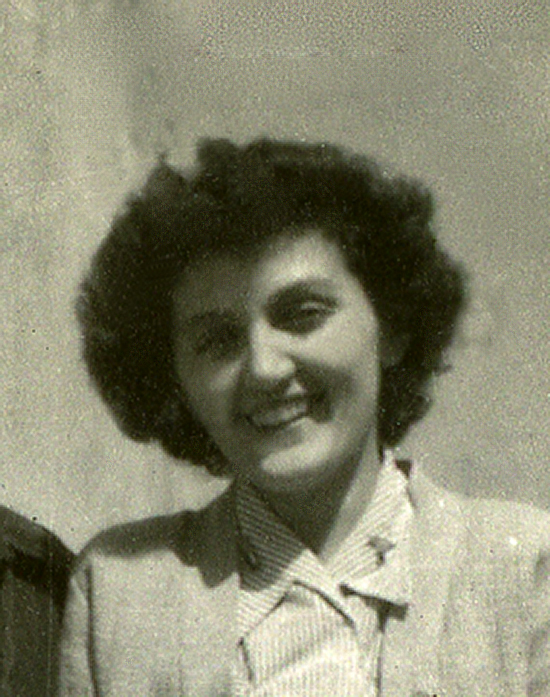 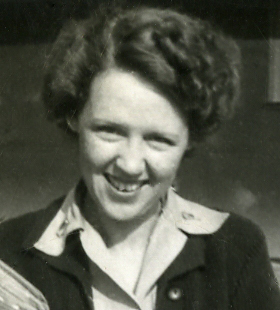 After the War, Charlotte continued her studies in nursing, including a masters and PhD, and became a lecturer in the nursing school at University of California at San Francisco. 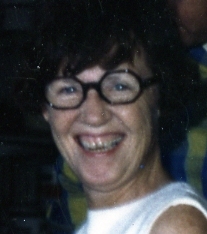 Gert Brazil – Gertrude — In the 1990s, Gert made an audio recording of some of her recollections of her time in the 59th. 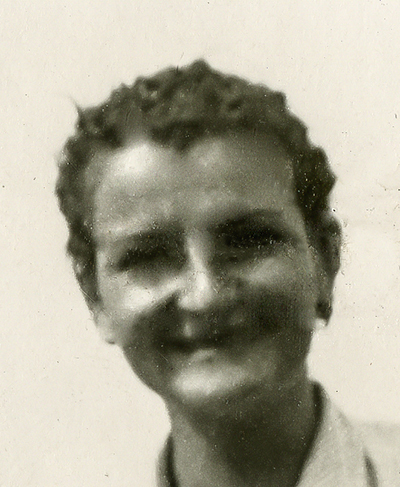 Snippets from this recording are included in the sidebars of some of René’s posts. 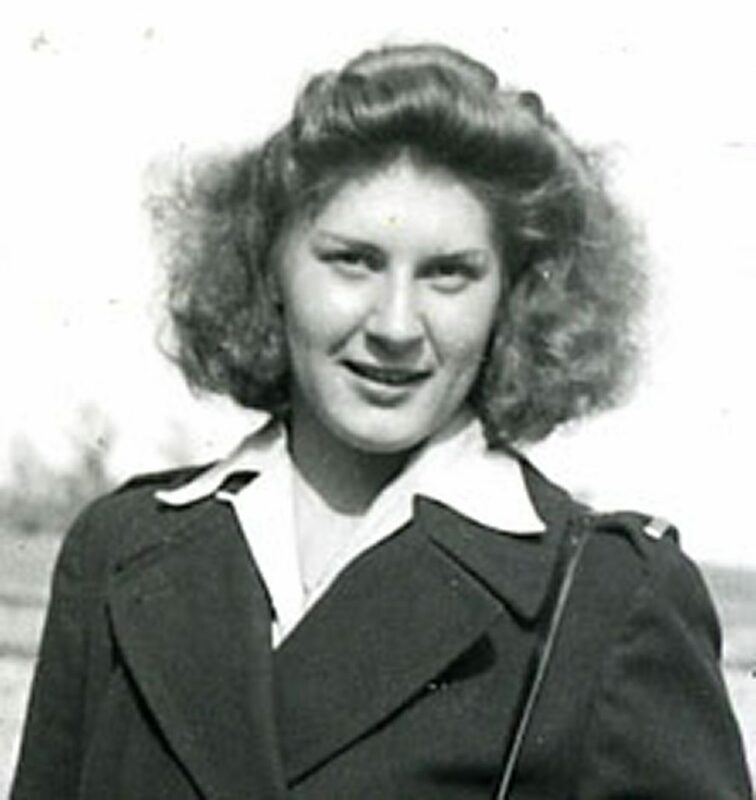 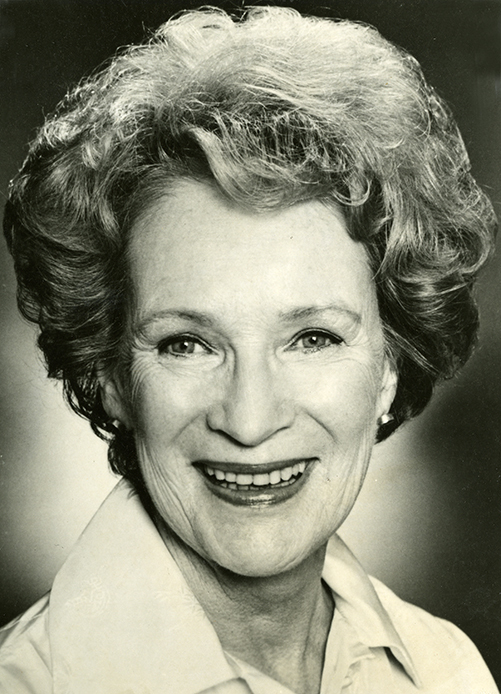 Lois was born on July 21, 1920 in Lodi, California. 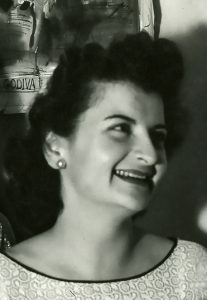 She passed away on October 13, 2004.